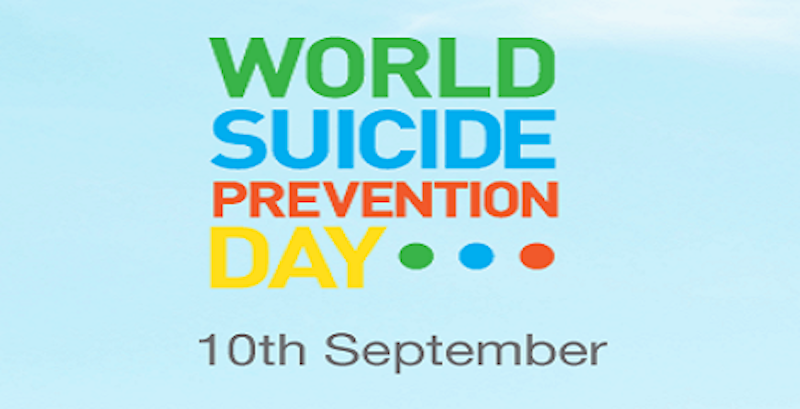 The 10th September was World Suicide Prevention Day. World Suicide Day is an annual day to encourage awareness about the single biggest killer of men under the age of 45 today. Suicide affects men and women of all different races, cultures, ages, religions and so on and the highest risk group are men under 45. To continue with a series of posts focusing on suicide this week, in this post I want to highlight a few common myths about suicide and talk about what the reality is behind each. 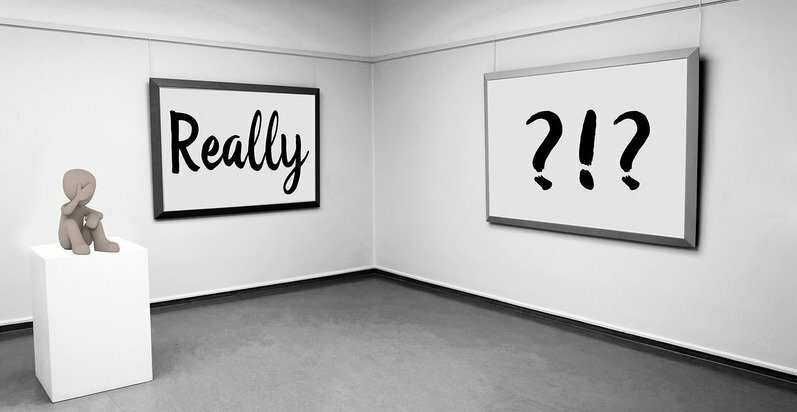 FACT: We may feel that everything could hinge on the words we say. We may feel that someone is more likely to take their life if we’ve spoken words linked to death, dying or suicide. This is all so incorrect and such a sad myth. If someone is wrestling with suicidal thoughts, one of the clearest ways you could help them is to be very direct and ask clearly. Talking openly about suicide may just be what is needed to help support someone to rethink their decision. What’s the worst they could say? “No way, you’re crazy, how could you think that of me?” But what’s the worst thing that could happen if you don’t say it? MYTH: Those who talk about suicide are not serious about doing it. FACT: Quite often, if someone is thinking about suicide, they may have tried to communicate this to someone in some way. They may have even shared their plans with someone. MYTH: If someone has decided to take their own life, there’s nothing I can do to stop it. FACT: It may be that someone who has suicidal ideation dips in and out of feeling actively suicidal. It may not be a constant feeling and so getting timely help and support could make all the difference. 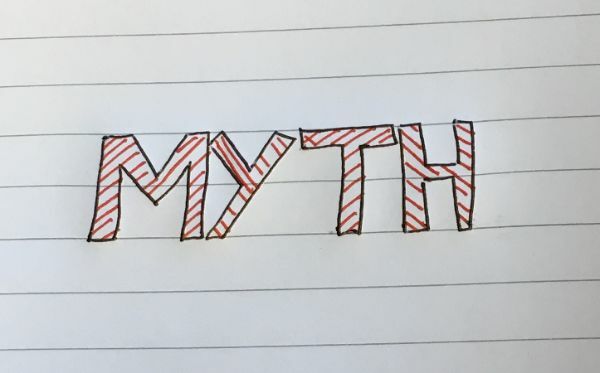 MYTH: If someone has been suicidal before, they will always be suicidal. FACT: Being actively suicidal may actually be quite short-term and specific to a particular situation. Someone could have periodic suicidal thoughts and they may not necessarily be constant. Someone who experiences suicidal thoughts is able to still continue with day to day life. MYTH: Only people with mental disorders can be suicidal. FACT: Not all those with a mental health disorder have suicidal thoughts and not all those who suicide have a mental health disorder. MYTH: Most suicides happen out of the blue and without warning signs. FACT: The reality is that there probably have been one or more of several warning signs that someone may suicide. Suicide can happen out of the blue but it’s really important to be familiar with the warning signs. MYTH: Someone who has suicidal thoughts really wants to die. FACT: Not all those with suicidal behaviour actually want to die. Many of them may want to escape the mental pain they feel and others may be ambivalent about living or dying but death may not actually be a motivation. If you have been or are affected by suicide in any way, talking to someone can help. How Should We Be Talking About Suicide? World Suicide Day is an annual day to encourage awareness about the single biggest killer of men under the age of 45 today. 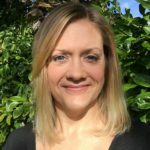 As part of a series of a few posts about suicide, this post covers what I feel are the more useful and healthy ways to talk about suicide. Do I need to worry about the words I use? Suicide can be an intensely emotive subject and many people feel unclear about what may be considered “useful” or “unhelpful” language to use when talking about suicide. What words should we be using? What are the ways to talk about suicide, suicidal ideation or related issues? It’s also not just those who fear offending or upsetting someone they know who has been affected by suicide. It’s also those who have personal experience of suicide who question whether how they talk about their experience will shock or confuse others. In this post I will share my suggestions as to how we should be talking about suicide. First and foremost, I believe that any conversation about suicide can aid awareness and support bringing the topic of suicide further out of the abyss and into everyday conversation. Whether you’re unsure about the words you use or how to ask someone how their loved one died for fear of upsetting them, the most important thing by far is that you have had the courage to talk about a topic that for many is too difficult. So well done you! For far too long suicide has been a taboo subject, a topic we may not always know how to approach, talk about or even whether it’s ok to share our own experiences and views of. But nowadays suicide awareness is on the up and this is largely due to more people being able to talk about suicide. You may have come across the notion that it’s healthier to not talk about “committing” suicide as that has particular connotations and harks back to the days when suicide was considered illegal. Those days are gone – suicide is not a crime and to say “commit” is outdated. It’s not that it’s necessarily offensive to say ‘to commit suicide’ but it’s more useful to say things like “to die by suicide” or simply “to suicide” in the sense of e.g. “My friend suicided”. Ultimately, anyone affected by suicide will appreciate any effort to talk to them about their experience of suicide, no matter the language used. Earlier this year the charity CALM (Campaign Against Living Miserably) launched its “Project 84” to highlight the shocking current suicide statistics in the UK. The Project consisted of 84 sculptures to represent each of the 84 lives that are lost to suicide every week in the UK. There have also been a number of high profile deaths by suicide that have also contributed to our exposure, understanding and awareness. Having been covered in multiple news items there was also much effort that went in to encouraging a more sensitive way of talking about suicide. The more we can encourage a sensitive and healthy way to talk about suicide, the more we can encourage accuracy and respect in our conversations. The following is a suggested list of words and language that seeks to understand and respect those who experience suicidal thoughts and those who have been affected by suicide. Above all, it’s important to remember that all open, direct and honest talk about suicide can help support wider understanding and awareness. Please note that as an emotive and often personal subject, the above views and suggestions are solely my own and may differ to other’s. If you are thinking about suicide there is a 24/7 helpline available via the Samaritans on 116 123. There is also a range of resources available on this site and if you would like support through your own suicidal ideation, get in touch.